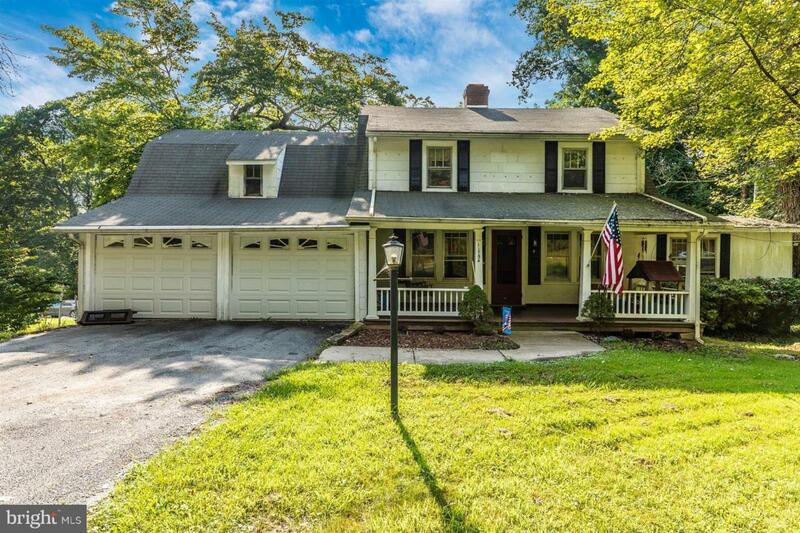 This charming cape cod offers 3 bedrooms, 1 1/2 baths on a lovely lot! Lots of hardwood floors, spacious living, dining and family room! Main level laundry and sunny kitchen with ceramic tile floor! Upper level offer large master bedroom with cedar closet, bath and 2 secondary bedrooms. Pull down stairs for attic, 2 car garage,fenced rear yard and quaint front porch with porch swing!As-Is, third party approval required.